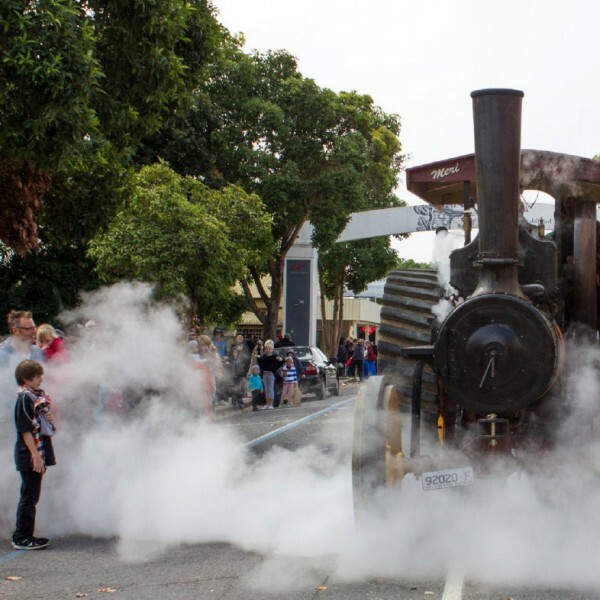 The Barossa Vintage Festival isn’t far away… which means The Festival Parade is also almost here! Saturday 22 April from 10am. Be sure to pick your spot (Barossa Valley Way from Tanunda to Nuriootpa). Arrive early for the best vantage points. Pack a picnic and enjoy the procession of floats, that have been expertly handcrafted by schools, community groups and businesses as they compete for trophies (and bragging rights). After the parade, be sure to pop in and visit us at Provenance Barossa.